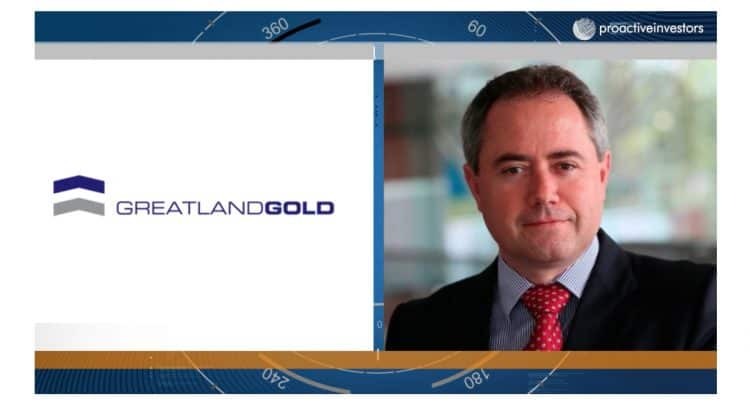 Greatland Gold PLC (LON:GGP) chief executive Gervaise Heddle discusses with Proactive London’s @AndrewScottTV the results from the most recent drill campaign at its Havieron licence in Western Australia. Heddle says assay results significantly extend the known mineralisation intersected by the first drilling campaign at the site, as well as establishing new peak grades for copper and cobalt. He adds they’re expecting to re-commence drilling at the project next month.